Now that we have collectively recovered from the Christmas and New Year period and plodded our way back into work, it's time to pay attention! As at the time of publishing, we are tracking a total of 568 residential projects across four different project statuses. Of the projects where we do have total residential data, there is a total of 58,478 units. Overwhelmingly the most common building type is the mid-rise representing 51% of all projects on the database yet these projects contain 30% of total residential units with high-rises, naturally, dominating the raw unit numbers. Over the break we've completed a large-scale update of the database and utilising the fresh numbers from the Urban Melbourne Project Database, here's a high level look at the current state of play. Low-rise: a building which has up to 5 levels. Mid-rise: a building which has between 6 and 12 levels. High-rise: a Building which has 13 or more levels. When counting the levels in a building, the ground floor which has an entrance opening onto the footpath is always the first level and the first floor above the ground level is the second level and so on. Planning Assessment: a developer has lodged a planning application and it is currently being assessed by the Responsible Authority (either the Local Government Area's planning department or the Department of Transport, Planning and Local Infrastructure). Approved: the Responsible Authority has approved the developer's planning application. Registration & Sales: the development is actively being marketed and sales agents are taking registrations of interest. Under Construction: builders and contractors are on site and the development is heading skyward. 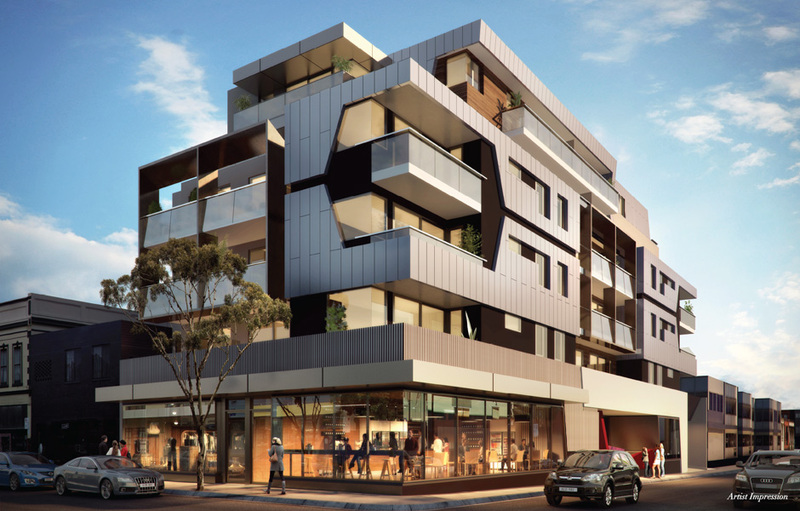 Many developers begin pre-sales campaigns for developments during assessment or approval stages - think of the Registration & Sales phase as when a development is being marketed on Urban Melbourne or through other media channels that Urban Melbourne editors and contributors have cited. 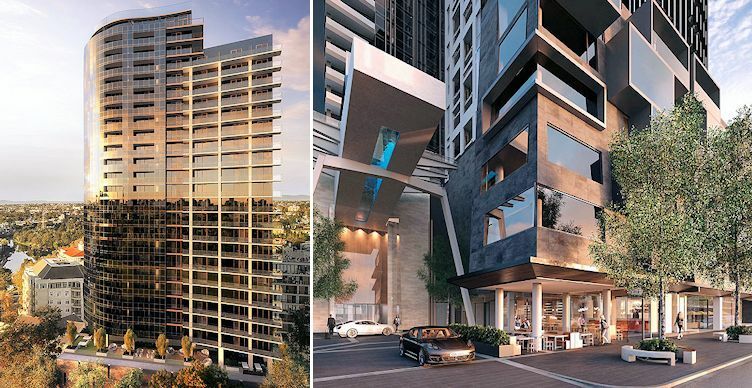 The Urban Melbourne Project Database aggregates public domain information from planning applications, marketing material and in more cases than not, directly from a developer, architect or planning consultant. That said, there are some gaps in the data we have and the numbers in brackets in the table above represent the percentage of projects where we have total residential unit data. The data above is compiled from all the projects on the Urban Melbourne Project Database where total residential unit data exists. Next time, we'll break down the numbers by suburb.